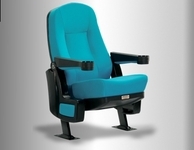 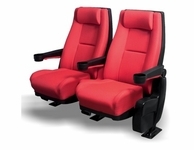 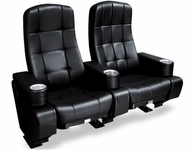 Movie theater Seats that fit comfortably with your own home movie theater seating design. 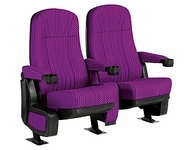 Choose your own movie theater seat or theater chair with your choice of many fabrics, armrests, and quantity of rows for a small or large home movie theater. 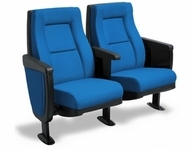 We can also supply commercial theaters with theater seating. 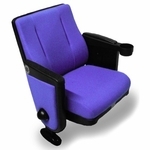 We offer quantity discounts. 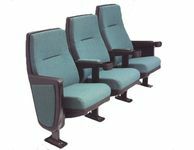 We have done installations for the Military, Retirement Homes, Universities, Apartment Buildings and locations that require theater seating. 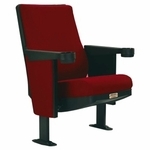 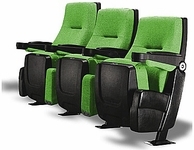 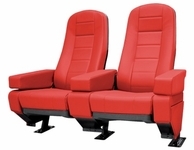 If you need an installation quote, we can quote any size installation of theater seating. 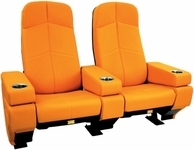 If you have any questions on our Home Movie Theater Seating, please call us at 1-888-764-9273 or check out our Home Theater Seating Buying Guide. 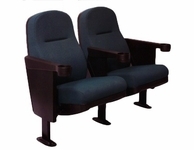 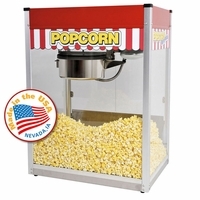 At HTmarket we offer the movie theater seating for all situations including training rooms. 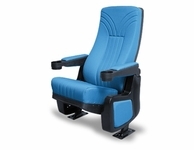 Our Professor shows off this premium theater chair. 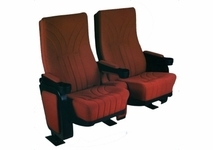 We offer several designs and back heights of these seats. 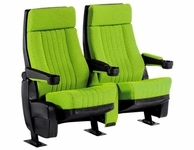 HTmarket.com has some cool rocking theater seats that have various back heights and you can fit many seats in a small amount of space. 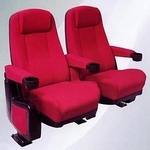 We are very competitive on price depending on the number of seats. 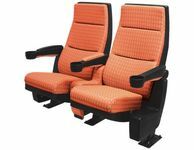 Our Professor shows the seats off in this video.